Facials Make The Perfect Gift Skin Care Savings made easy! Your start to clear, radiant skin. Leave your information here to receive emails from Esthetic Skin by Suzanne at Mer Bleue Esthetic Skin about Facials and more! Thank you! When booking your appointment, mention the new client special to get the discount. What are you waiting for? Call today! — Face Reality Acne Program is a clinically tested skincare program that offers hope to acne sufferers. Make an appointment with Suzanne to clear your complexion and improve your skin texture. Skin Analysis included with all facials. Face Reality skincare products are recommended for best results. Esthetic Skin by Suzanne is a skin care studio located in San Ramon, California. Suzanne's specialty is treating problematic skin. Suzanne works with both teenagers and adults who have acne, and is a Face Reality Certified Acne Professional. She also treats those with fine lines, wrinkles, and sun damage. No two people are alike, and every treatment is customized. Regular facials will improve your skin. You don't have to be unhappy with your skin! Whether it is a chemical peel, enzyme treatment, oxygen facial, or calming irritated skin, there is an option. Let Suzanne help uncover beautiful, clear, and radiant skin. 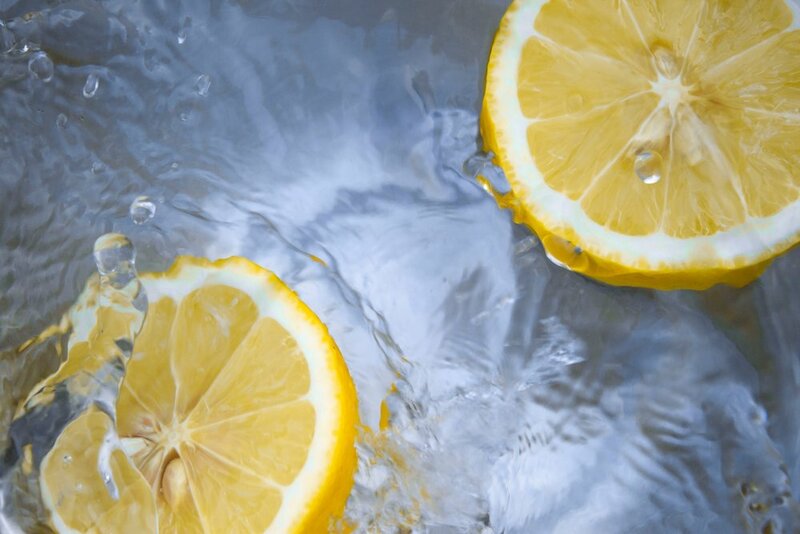 Come in soon for a facial and glowing skin! 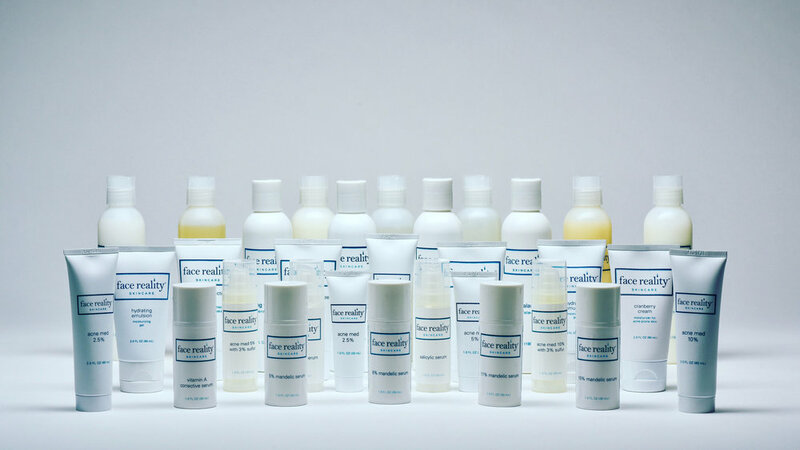 Face Reality Skincare Products Are A Critical Part of Clearing Your Acne. © 2019 Esthetic Skin by Suzanne. All Rights Reserved.